Come and hang with us in Hawaii. 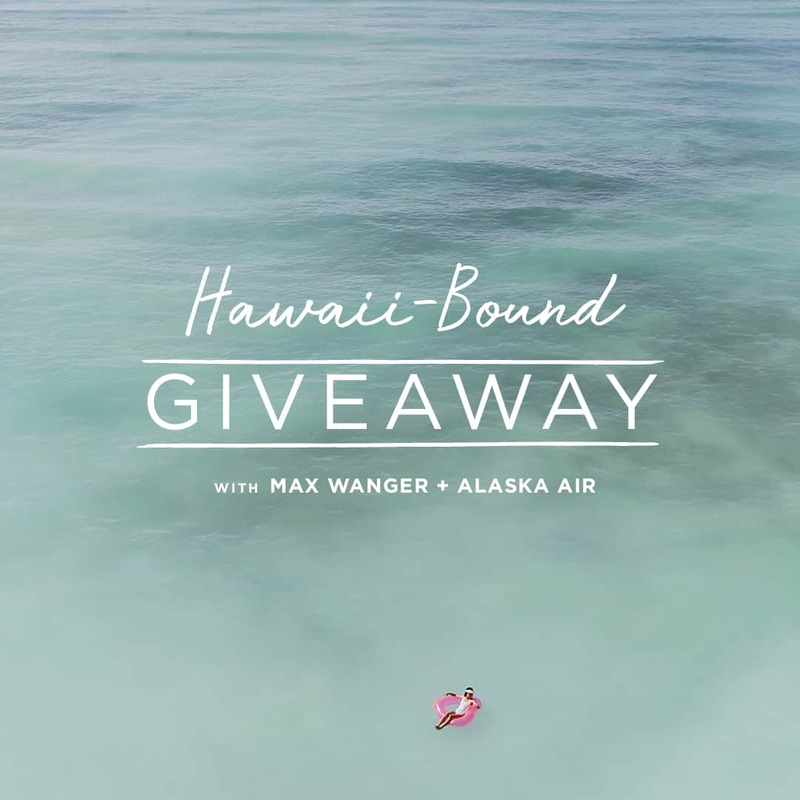 Spark a sense of wander and enter to win a $5K trip to the islands with Max Wanger Print Shop and Alaska Airlines. The contest runs through Sunday, 5/27. Dive in and make a splash with two round-trip air travel vouchers, a 3-night stay in a suite here at the Surfjack, a $100 credit at Mahina & Sun’s, and the best travel essentials to relax & refresh in the sun. Win other epic travel goodies from Simply Framed, Calpak, Rylee and Cru, Krewe, PONS Avarcas, Eberjey, and At Dawn, Oahu.